Call and book a free skate lesson with GoSkate.com during this week anywhere in America. We are a nationwide service covering over 2,200 skate parks in United States. 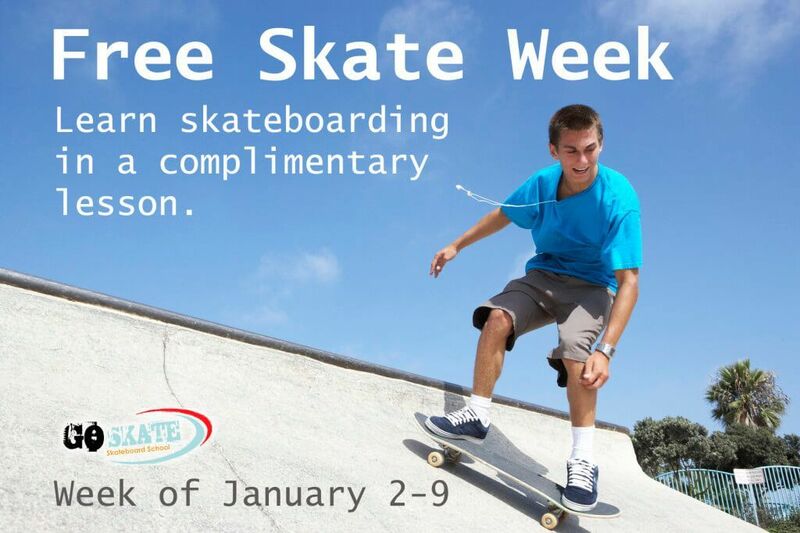 All United States citizens are eligible to claim one (1) free skateboard lesson with a Go Skate Certified teacher. Minors must have their parent or legal guardian (21 years old and up) authorize sign up. Our free lessons service all abilities, and ages four and up. Free lessons will be given in a 1-on-1 or class setting. 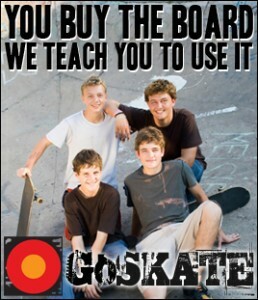 Go Skate can not guarantee availability on the dates students request lessons in their area. Availability is subject to location and instructor schedule. 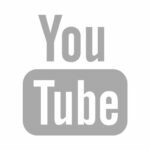 In the case that instructors are not available in your area yet, a $97 video course membership to Trick Tutor will be offered for free. 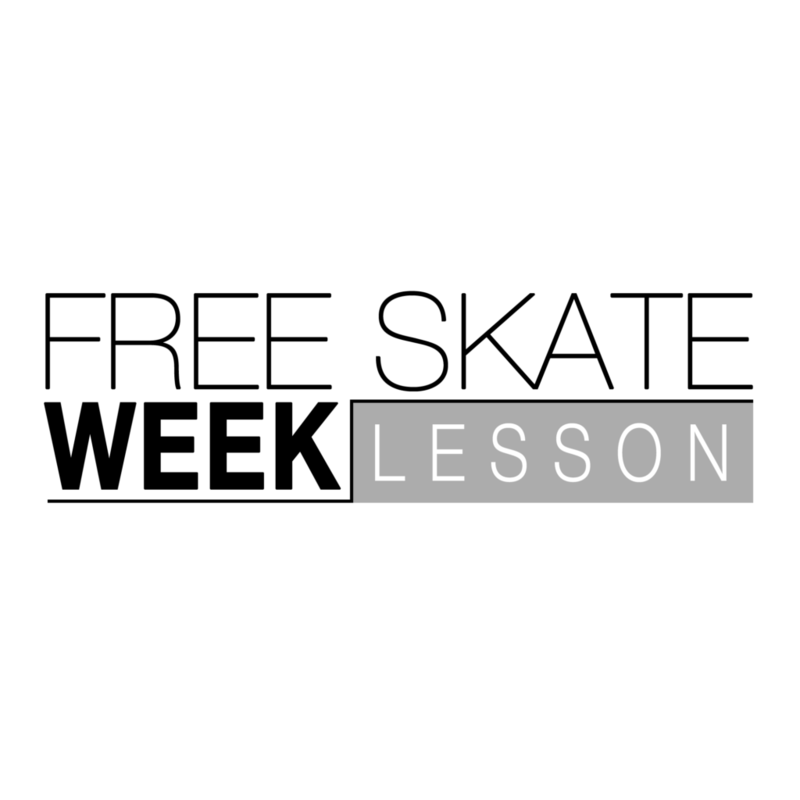 A liability release waiver must be signed by the 7th in order to qualify for the free lesson. Lessons booked January 2-7th must be scheduled within 60 days. There is a 10 day window from sign up date to schedule and process paperwork. Lessons will start after this window. Lessons at private parks are subject to availability, park rules, and park fees. Public parks and driveway lessons are available at no cost. Skateboarders must wear a helmet, elbow pads, and knee pads. Equipment rental packages are available for a fee. 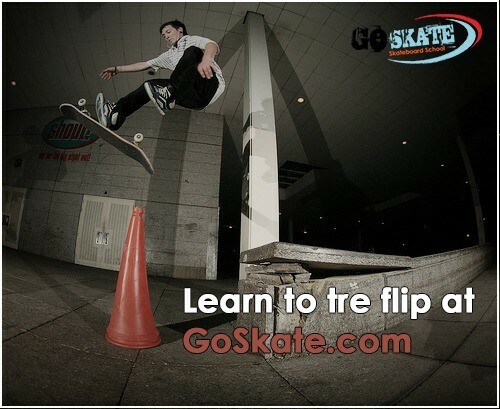 Go Skate is America’s leading provider of skateboard instruction. 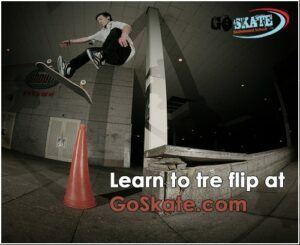 Since 2009, GoSkate.com has provided nationwide instruction to over 20,000 skateboarders from Hawaii to Maine to Florida. Visit https://www.goskate.com/contact/ for more info. – We have been featured on ESPN, FOX News, CNN.com, About.com, and Yahoo Sports! – We were selected as the first school to teach kids for the government of Ireland. – We run a highly popular channel on YouTube with over 3,000,000 views and 17,000 subscribers. – We are an ASA (The American Skate Association) Accredited School for safety and skills. Ages: We start teaching kids at ages 5 and up. We teach both kids and adults. Equipment: Longboards or shortboards. We have a full line of equipment for sale and rent. The BIGGEST OLLIE of ALL TIME! Top 6 Gnarliest Hill Bombs! 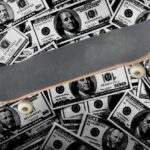 SELLING OUT IN SKATEBOARDING & 5 New Indie Brands to Check Out! 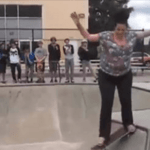 10 Skateboarders Generation Z Missed Out On!